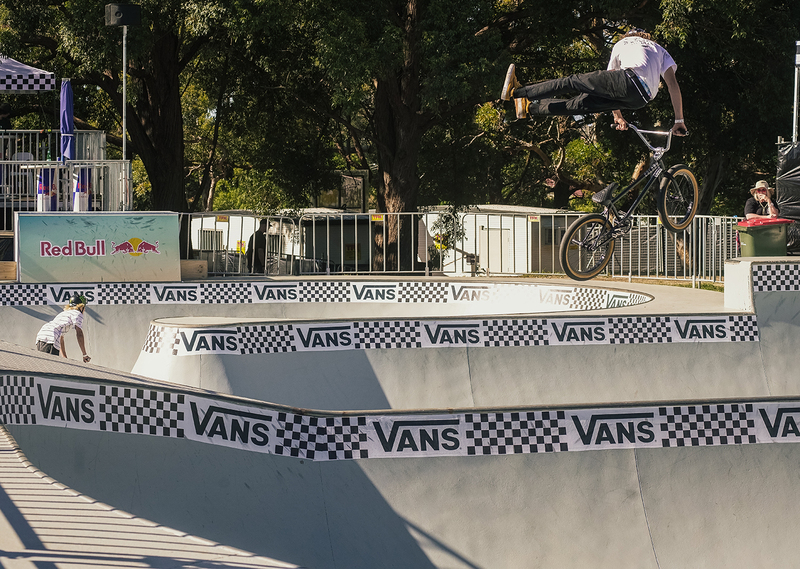 A few raw clips of Josh Dove, Dean Anderson, Jayden Fuller, Natalya Diehm, Chris James and Alex Hiam from Sydney’s Vans BMX Pro Cup. 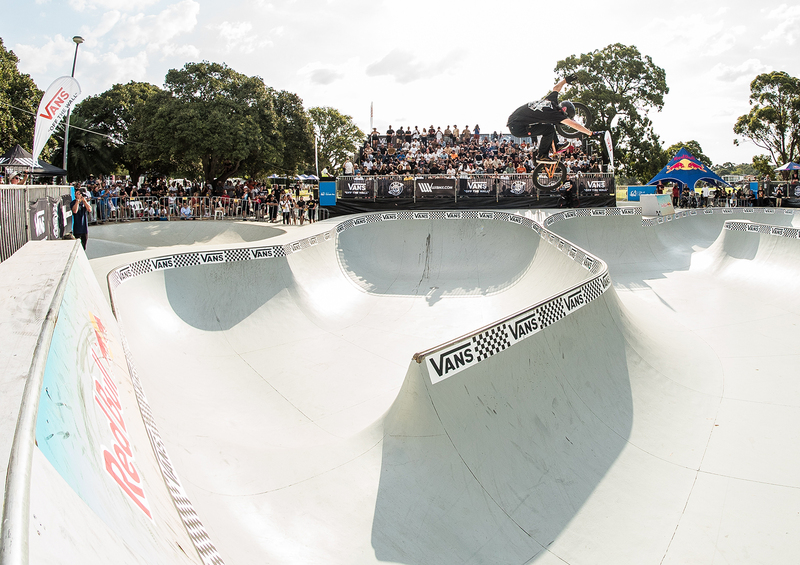 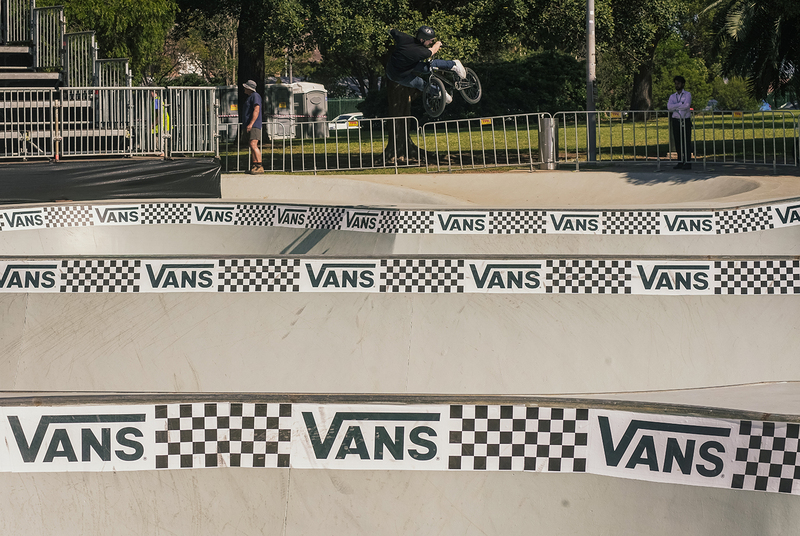 Vans put together this great highlights video from the recent Vans BMX Pro Cup that went down in Sydney. 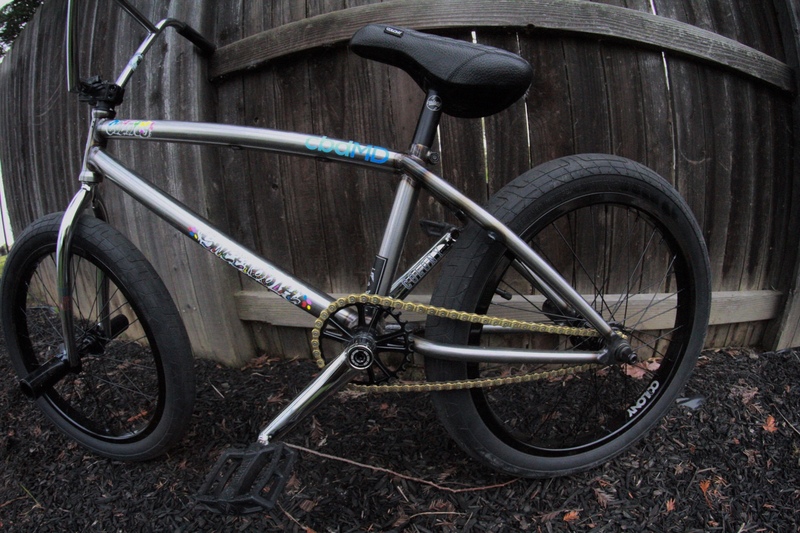 Everyone killed it! 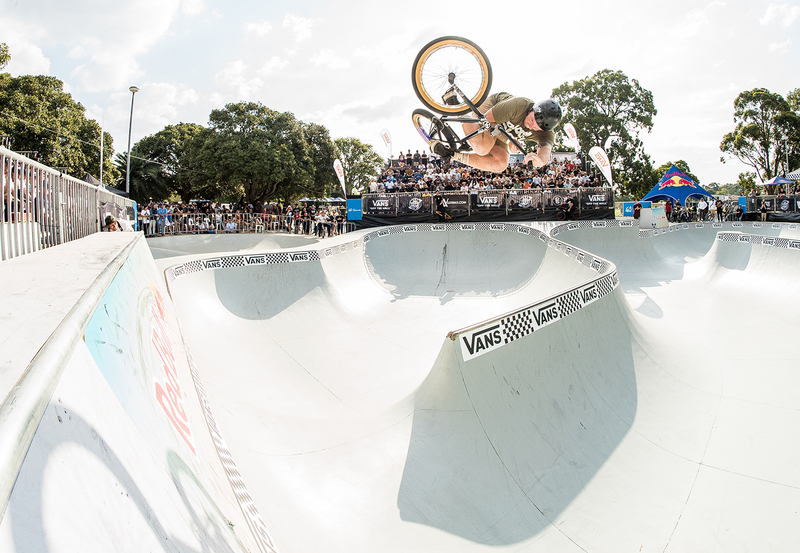 Congrats to Chris James for scoring 2nd at the Vans BMX Pro Cup, Josh came 10th and Alex copped 13th in the finals. 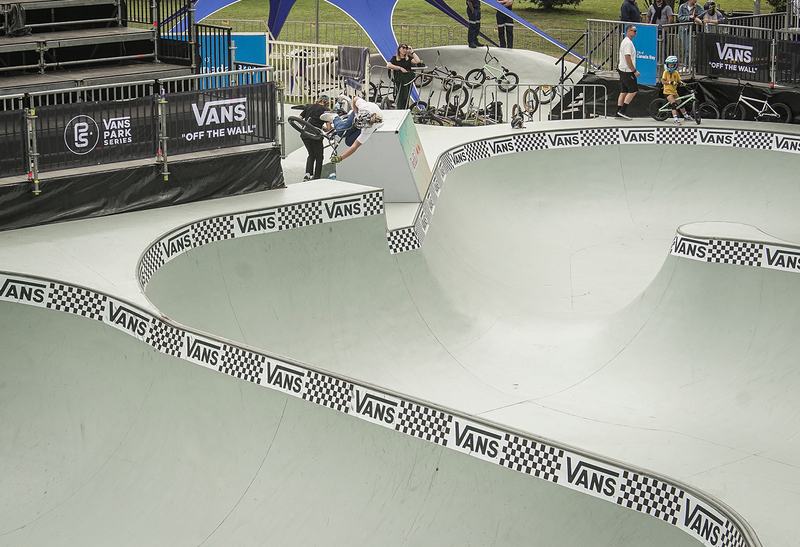 Natalya also scored 2nd in the womens and also best trick! 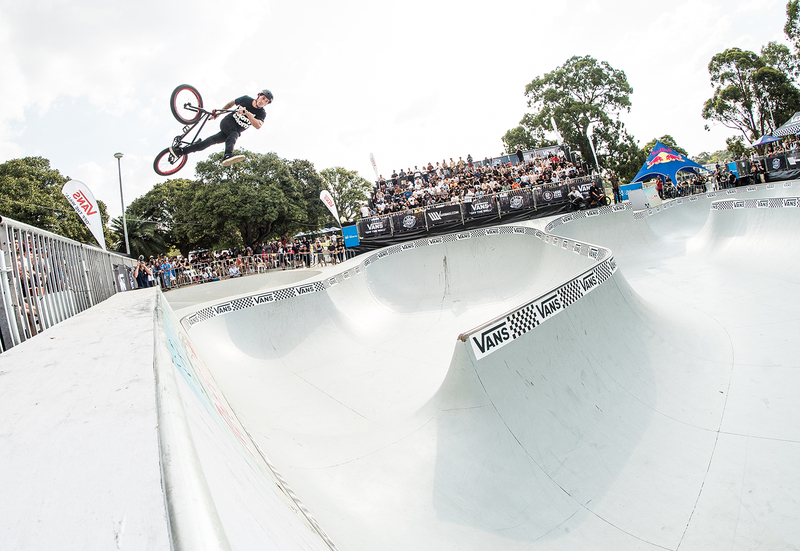 More from the Vans BMX Pro Cup…. 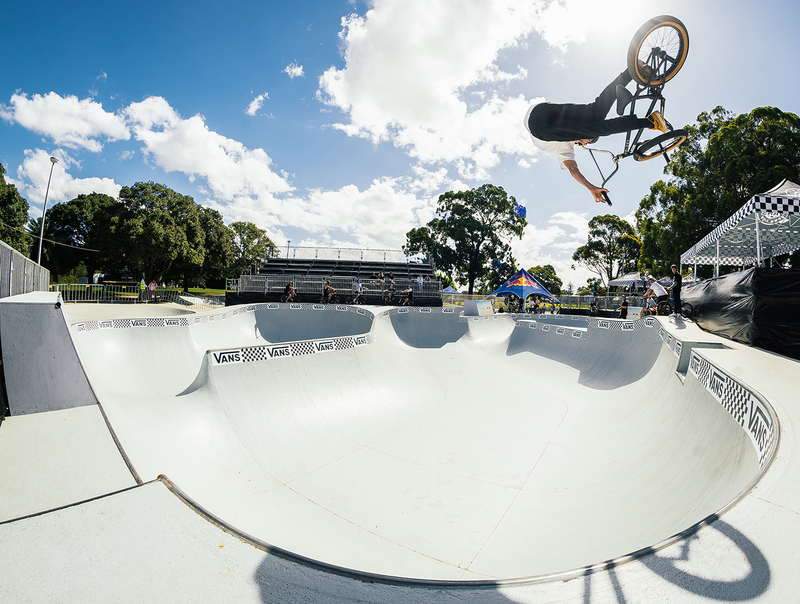 Few photos from the first day at the Vans BMX Pro Cup. 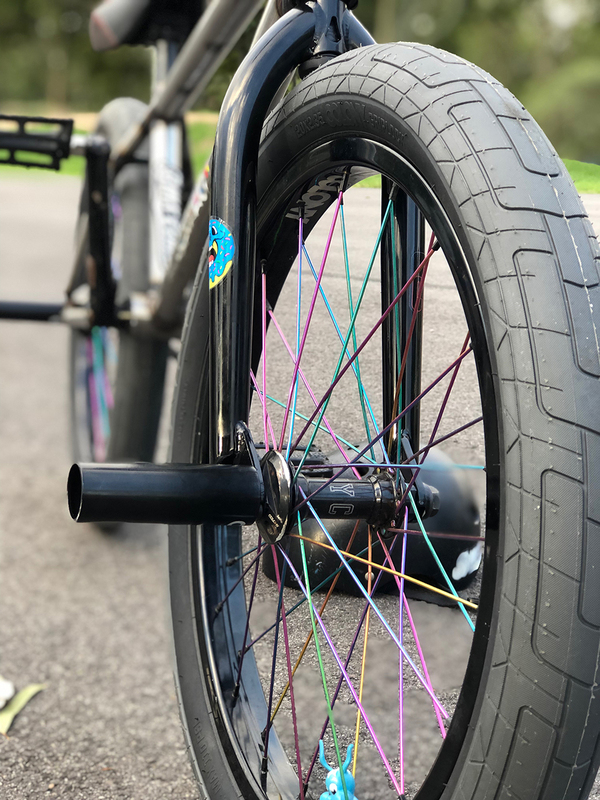 Pat’s current Sweet Tooth build looks soooooo good! 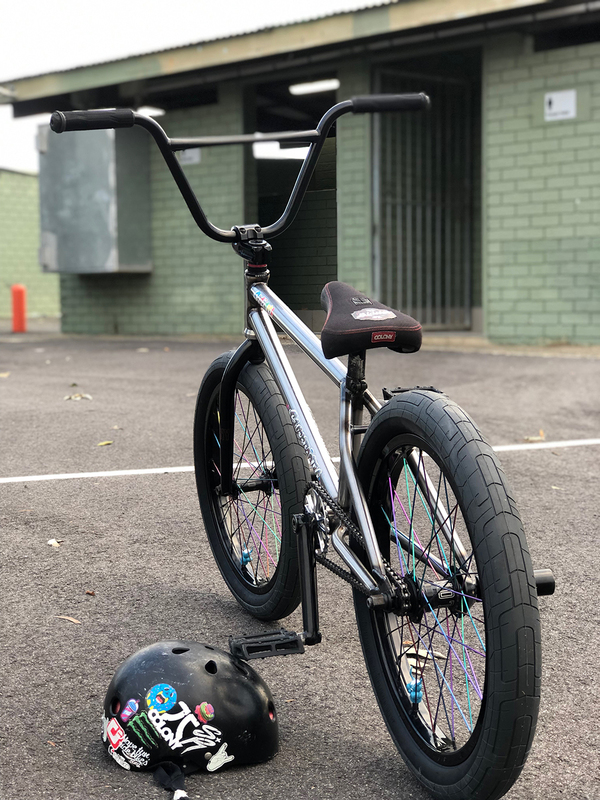 Check the photos and spec below. 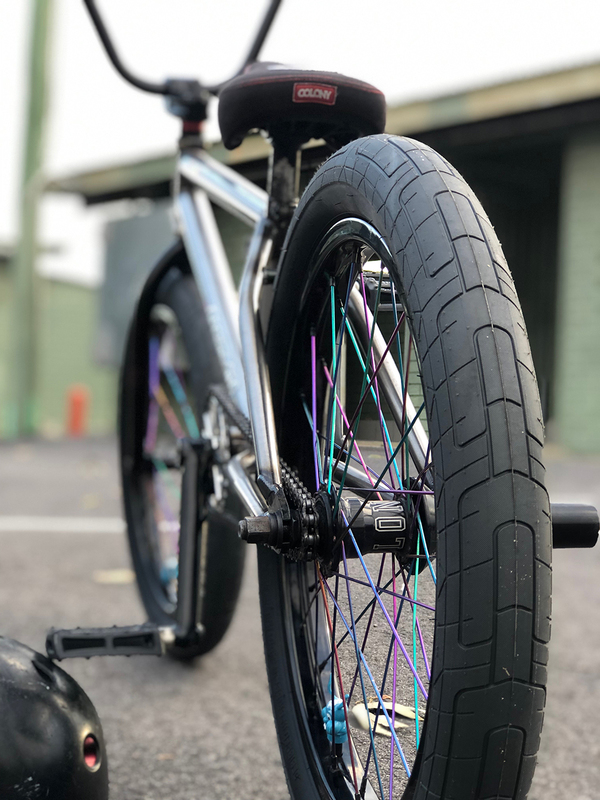 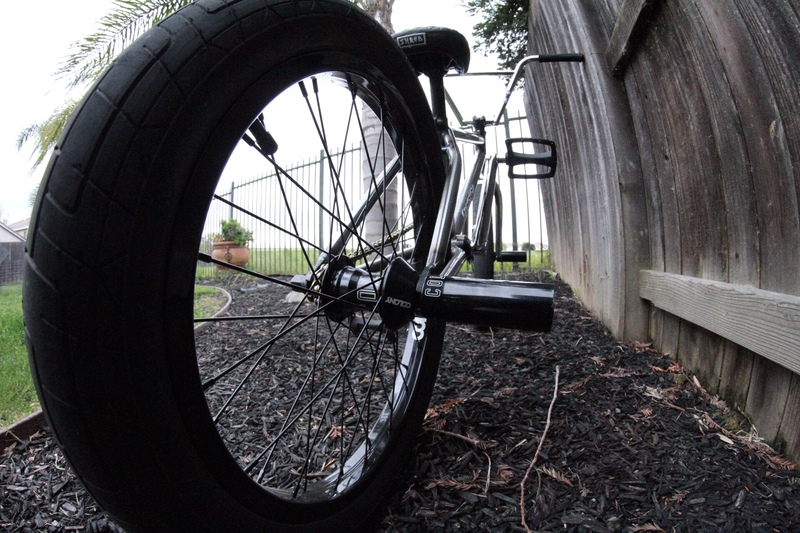 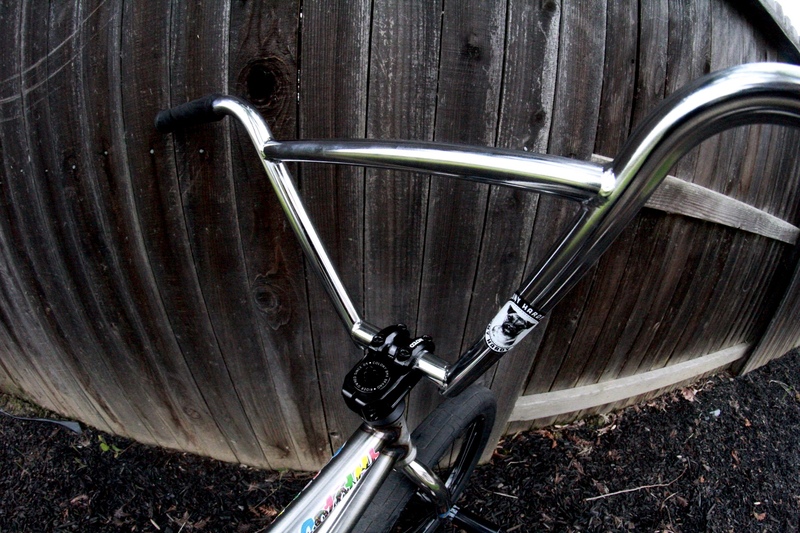 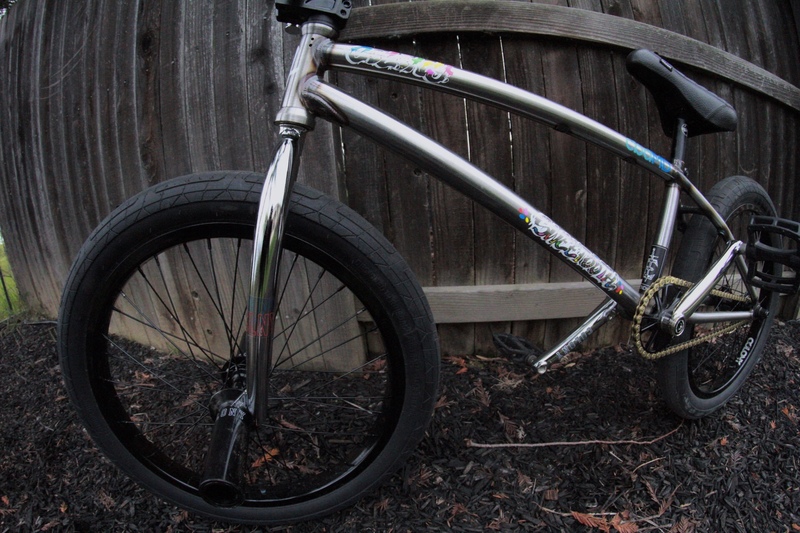 Frame: Colony 20.7″ Sweet Tooth. 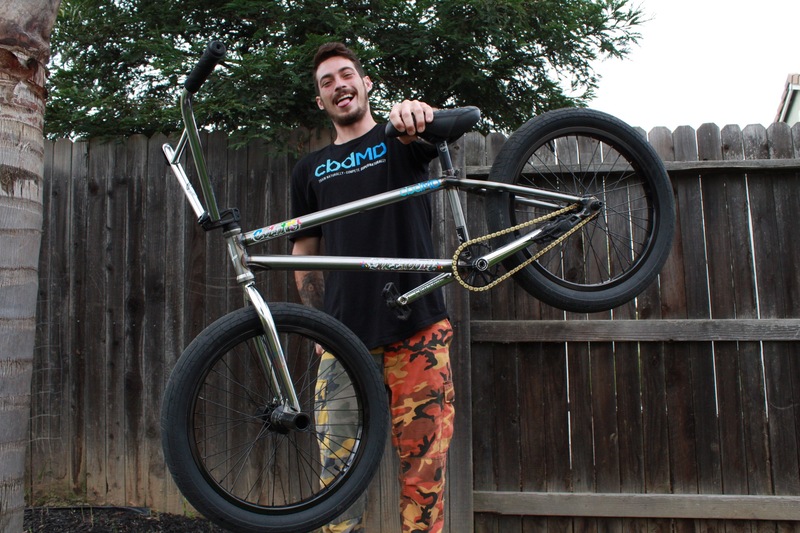 We’re stoked to have Jacob Bailey apart of the team reppin Colony in the USA via The Secret. 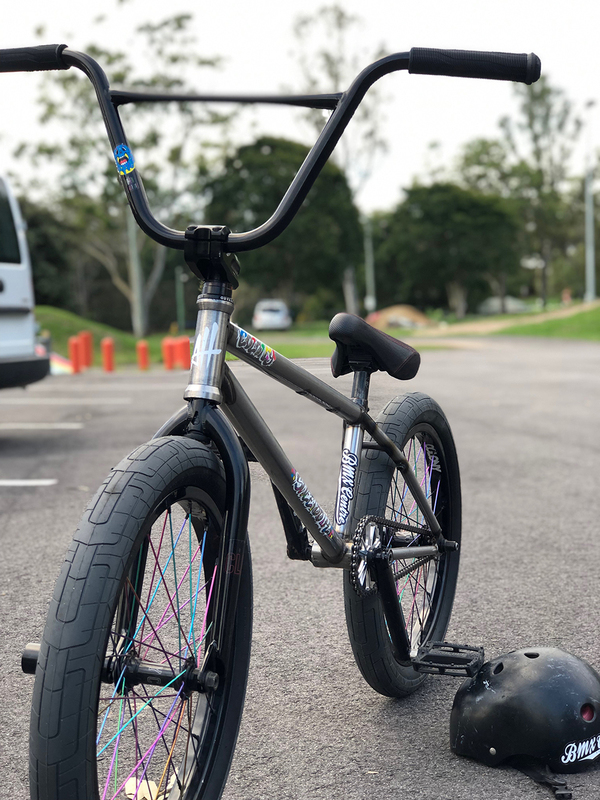 Check the photos and parts list below. 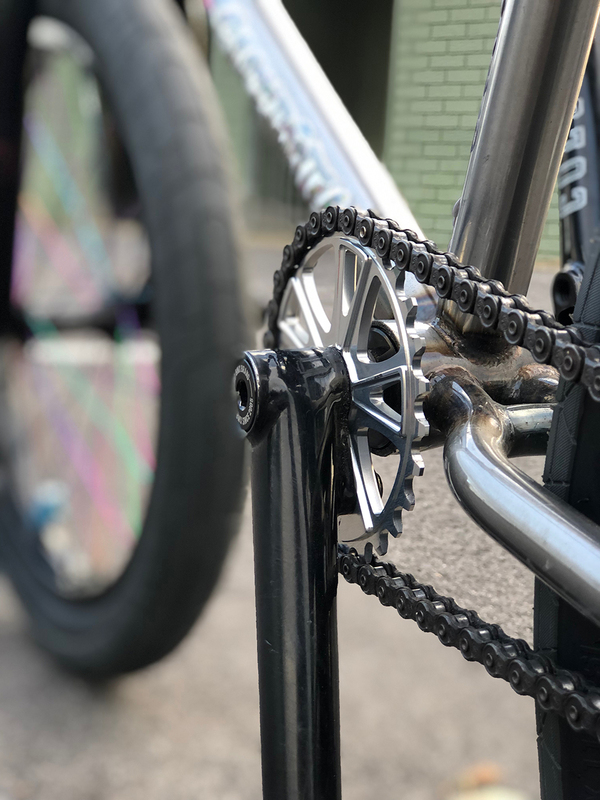 Simon O”Brien has a great interview over on the Flatland Immersion Podcast. 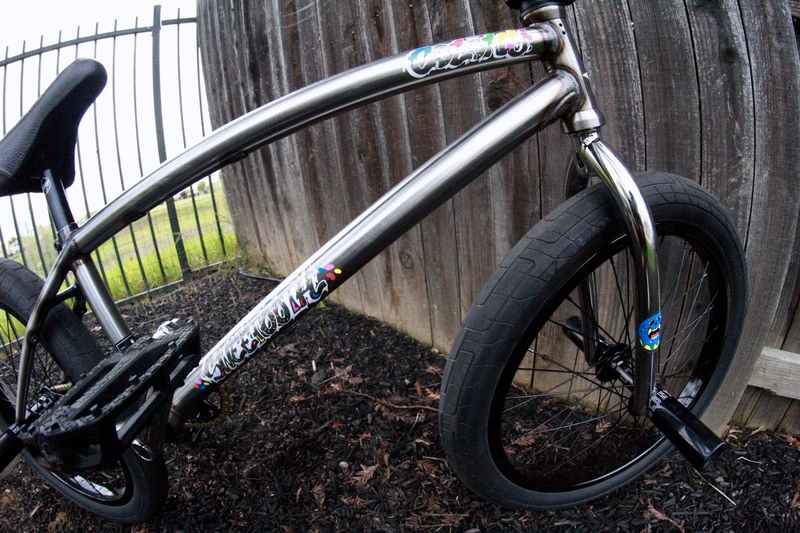 Make sure you check it out below. 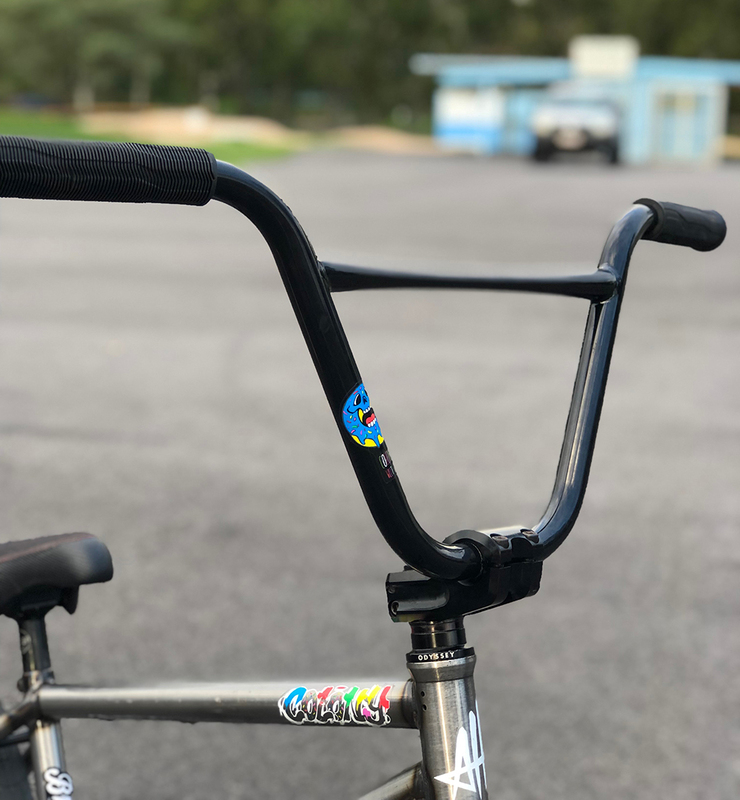 You can also peep the full range of flatland products we make right here.